LANGFORD, BC –Rugby Canada is delighted to announce a new partnership with Canadian Sport Centre Atlantic as Jack Hanratty is announced as“Rugby Canada Academy Coach” for the Atlantic region. Hanratty has been in the position of Provincial Coach with Rugby Nova Scotia (RNS) for the last five seasons and will continue to serve RNS in a daily training environment and coach education as the roll transitions into a new regional and national partnership. This new partnership will be a way of streamlining the identification of Atlantic athletes and prepare them for the opportunity for future national recognition. While Hanratty will serve in his new role, he will also continue his assistant coaching role with the National Senior Women’s program and head coach of the National U20 Women’ program. 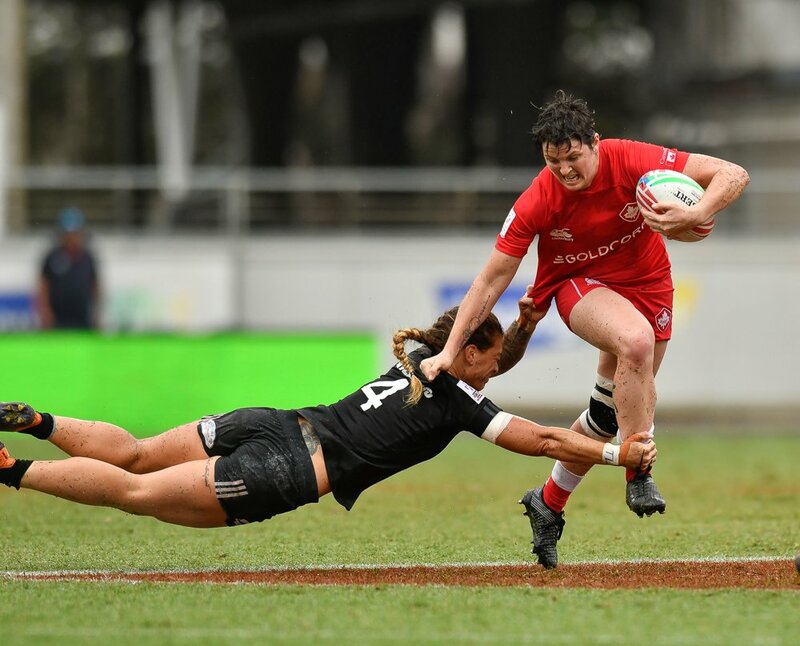 “This is an exciting partnership for Rugby Canada, CSC Atlantic and the Atlantic Provincial Rugby Unions. Jack has extensive knowledge of the Rugby landscape in the region and has real passion for supporting players who want to excel in rugby. 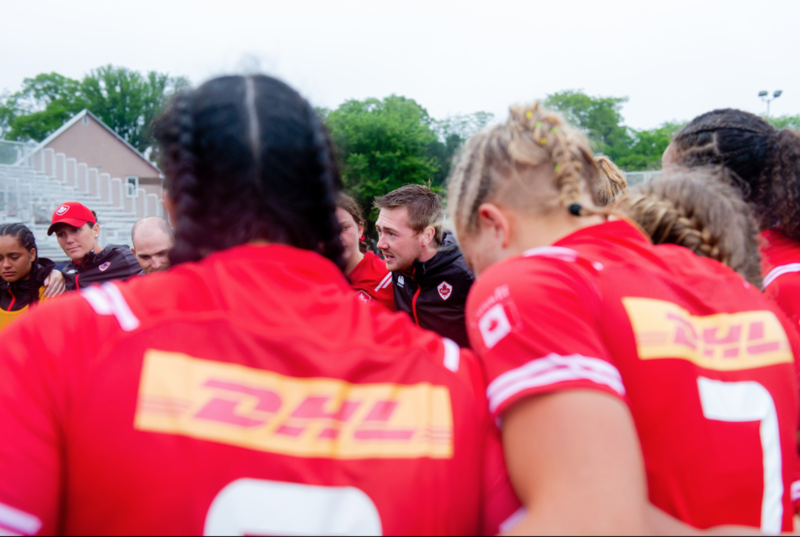 Rugby Canada is looking forward to supporting jack expand his role from a team coach into a full-time academy coach,” said Dustin Hopkins, Interim General Manager for Rugby Canada.